Dream Theater is a band that I will forever be indebted to. 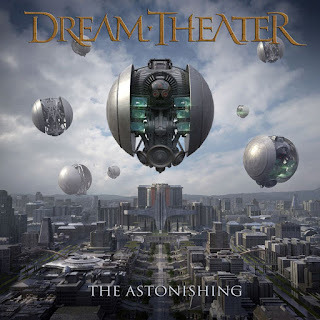 To date (excluding The Astonishing), the band has released 13 studio albums; 4-5 of which are widely considered to be progressive metal classics and the rest, many would argue, are decent at the very least. Their 2005 release, Octavarium, was the album I discovered in high school that made me want to venture down the rabbit hole of progressive metal. That being said, if you told me that I would end up writing an overwhelmingly negative review of their newest release, The Astonishing, I would think you were nuts; but here we are. Having a run-time of just over two hours (yes...two hours), this double album boasts a story-driven concept (which is described in detail, track by track, here) as the appeal of this album's supposed grandeur. A major point that The Astonishing misses, though, is that without compelling music, the notion of a story only serves to further cheapen what is already a benign album. The lack of dynamics in the instrumentals is what ultimately makes the album a bland listen from start to finish. It's as if they've consciously decided that their primary goal was to slow everything down to make sure the story was conveyed solely through the vocals. You know something is afoul if there's no John Petrucci guitar solo or riff that completely wows you after a first listen. Another strike against The Astonishing comes as a result of James LaBrie's over-wrought vocals serving as the driving melodic force. I'm not nearly as critical of LaBrie as some are, but his vocals taking precedence over the musicianship of Petrucci and Jordan Ruddess for a large portion of the album is a plan of attack that even the most die-hard Dream Theater fan would not advise. Tracks like "A New Beginning" and "Moment of Betrayal" showcase the album's best moments, but the rest of the album is mostly forgettable. Whether you've been a Dream Theater fan of old or are just discovering Dream Theater for the first time, I would recommend you steer clear of The Astonishing. Technical death metal is a realm that I tend not to hang around for any extended period of time. Too often does this genre produce music that's hell-bent on showing off technical ability to the point that it simultaneously loses focus of captivating song structures. 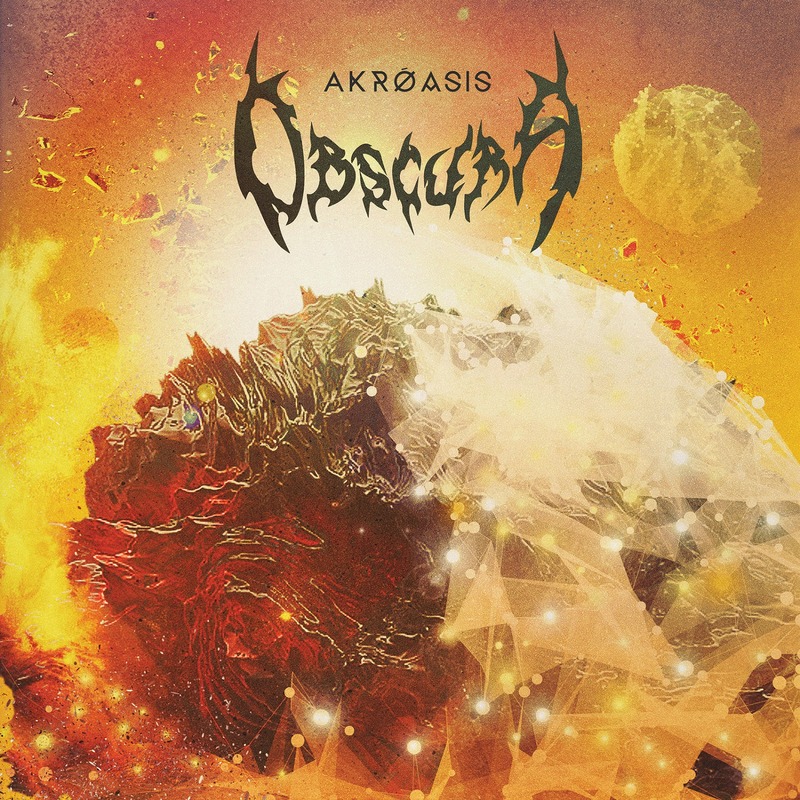 Obscura, however, has always been an exception to that opinion. The band has been damn-near flawless in blurring the lines between appealing melodies and mind-bending technical proficiency. However, with Akróasis the band has reached a new pinnacle creatively. They keep the aforementioned balance intact but emphasize certain elements that further cement the band's death metal chops. By mixing crushing death metal rhythms with acoustic guitar interludes and clean, vocoder-laced vocals, listening to Akróasis is akin to listening to a perfect marriage of Death and Cynic circa the early-mid 90's. It's a death metal album that stays true to its roots but also knows how to keep things interesting through its progressive nuance. Album opener "Sermon of the Seven Suns" wastes no time hitting you hard with a riff that will aim right for your metal-core (metal-core... not to be confused with metalcore), while tracks like "Ode to the Sun" will plow you over with the most unforgivably heavy sections of the whole album. From front to back, Akróasis is a phenomenal album that warrants multiple listens. Funeral doom metal is the all or nothing subgenre of metal for me, in that it seems to consist entirely of albums that are either really, really great in a staggeringly breathtaking sense, or really, really dull in a tedious, never ending high school study hall sort of way. 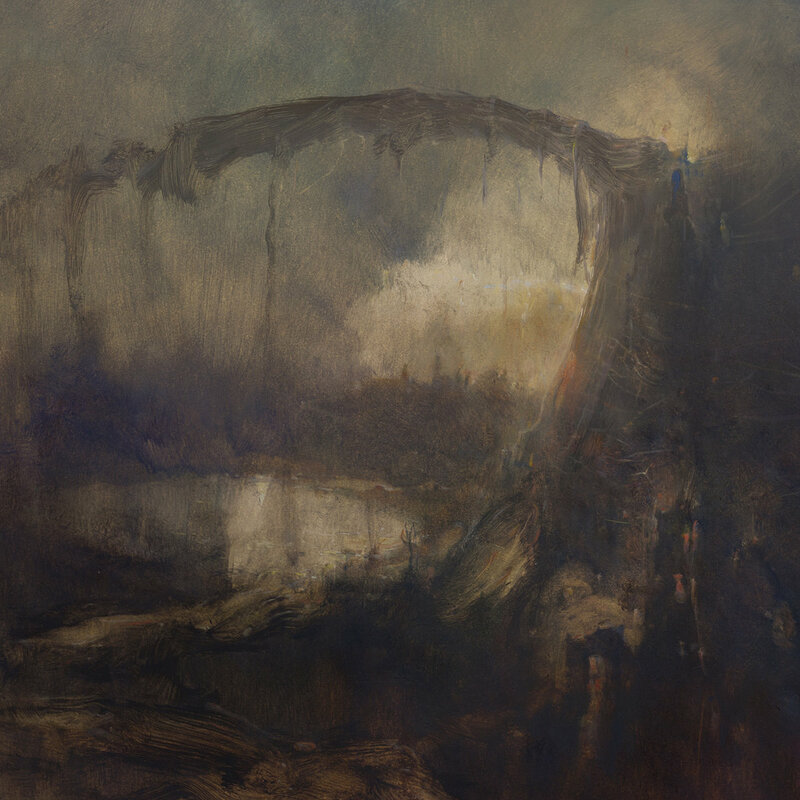 Lycus' Chasms is absolutely the former, a behemoth of grief and woe that nails the atmospherics and intricacies of the genre as well as any band out there. Opening with the pounding war drums of "Solar Chamber," Lycus immediately sets the tone for Chasm's four lengthy, down-tempo tracks while simultaneously announcing the album's All-Star. Drummer/vocalist Trevor Deschryver is a wizard behind the kit, keeping Lycus' glacial pace steady while showcasing some incredibly flashy, exceptional sounding drum fills; the intro to "Mirage" especially stands out. This isn't to say that any of the other members are slouches. Chasms is clearly a product of four musicians working to summit the peak of their sound together, and the result is the first great album of 2016. Fresh of the masterpiece that is Hand.Cannot.Erase, Steven Wilson has returned less than a year later with 4 1/2, an EP collected from songs cut from that album and its predecessor The Raven that Refused to Sing. 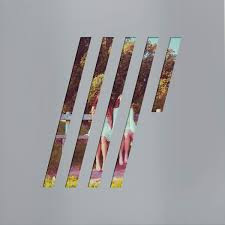 While "collection" EPs and albums often scream of C+ material being dumped to finish a record contract, Steven Wilson is one of the most talented musicians working right now, so even if that were the case, it stands to reason that 4 1/2 would have at least a few tracks worth checking out. It's actually more than that, as 4 1/2 is really, really good on its own accord. "My Book of Regrets," "Happiness III," and instrumental tracks "Year of the Plague" and "Sunday Rain Sets In" seem like they would perfectly integrate into Hand.Cannot.Erase in a way that makes me think Wilson was concerned (surprisingly) with brevity while finishing the album. "Vermillioncore" is probably my favorite song on the album; its dark, jazzy ambiance seems to fit perfectly with the rest of The Raven that Refused to Sing, a nightmare of distorted guitar, grooving bass, and eerie keyboards. Album closer "Don't Hate Me" is a rehash of an old Porcupine Tree song, featuring Ninet Tayeb - who contributed vocals to Hand.Cannot.Erase - and it's wonderful; I love when artists revisit and make changes to older songs. In summation, 4 1/2 is a fascinating collection of songs, in that each track ("Don't Hate Me" notwithstanding) is good enough to make you question why it wasn't included on the two incredible albums it was recorded for, even though both Hand.Cannot.Erase and The Raven that Refused to Sing are amazing enough on their own that they don't need any of 4 1/2's tracks. What could have been a throwaway song dump is instead a testament to just how prolific and talented Steven Wilson actually is; his leftovers are better than many bands' main courses. 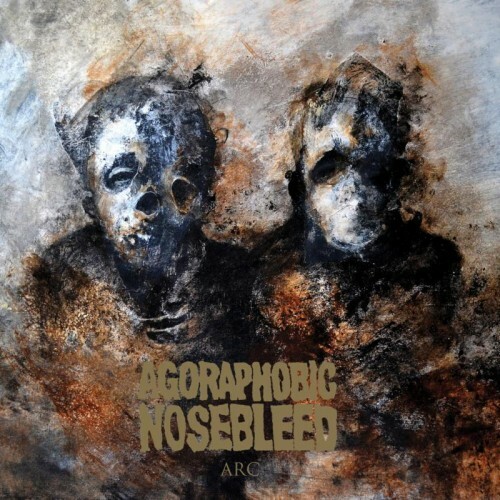 If you have ever heard Agoraphobic Nosebleed before, one of the last bands you would think of drawing comparisons to would be Crowbar and Sleep; yet with Arc it is exactly what they are doing. Arc is the first in a series to showcase a different musical side of each member and sludgy doom is all that is on display. Gone (for now) is the spastic micro-grind for which they became infamous; enter a paradigm shift pulled off so masterfully that you'd swear when listening to 'Not A Daughter' that they had played this style their entire career. 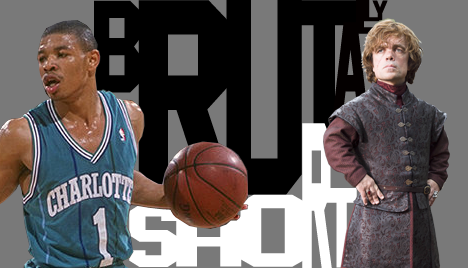 This series is shaping up to be quite incredible. 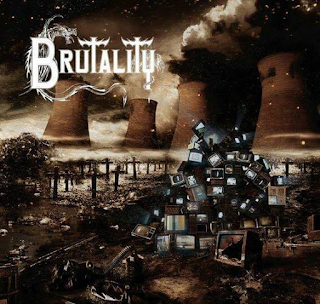 An original of the Florida death metal scene, Brutality has been exhumed after a nearly 20 year slumber. Sea of Ignorance is the band's first album since 1996 and is a completely self-produced work by the band and an Indiegogo funded campaign. What is seen here is the band returning to the punishing death metal that Screams of Anguish helped to leave an indelible mark on 1993. Sequences of death metal interspersed with great guitar work on the more melodic side such as on '48 to 52'; the technical side need not be brutal to leave a mark. For fans of Brutality, there is no reason to keep this from your collection.